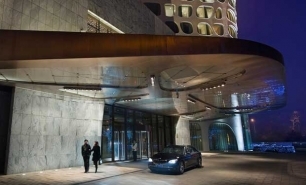 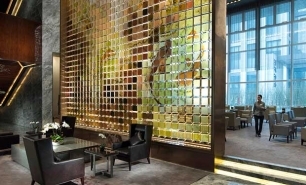 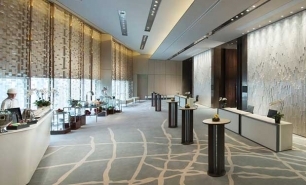 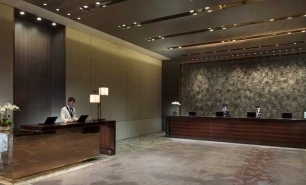 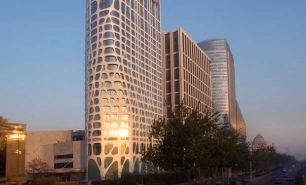 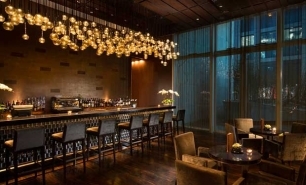 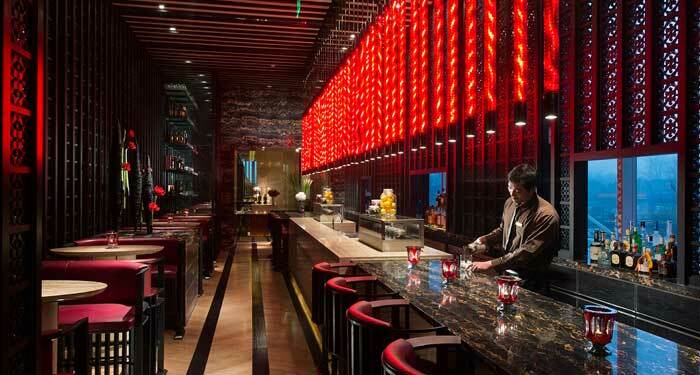 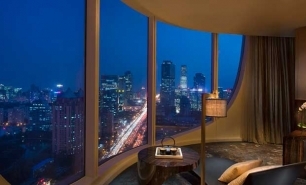 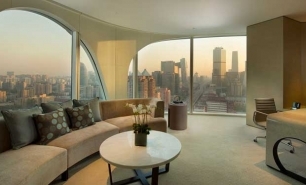 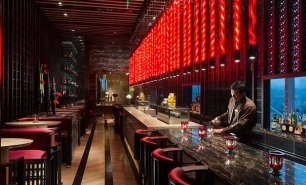 The hotel is located just 2km from the Beijing CBD, some of Beijing's best shopping and a number of prominent business venues. 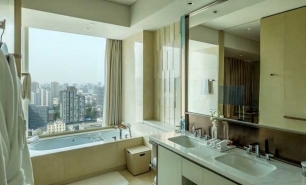 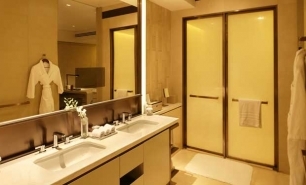 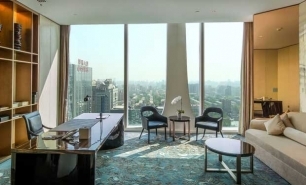 The area's main shopping centres are Shin Kong Place, China World Trade Center and Yasha Shopping Malls, whilst a number of the city's most notable tourist attractions such as Tiananmen Square and the Forbidden City are just a short drive from the hotel. 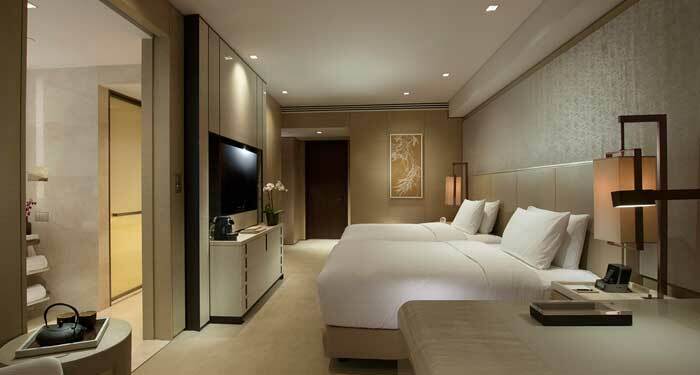 Most of the rooms at the hotel are between 42 and 46sqm in size, although larger rooms are also available. 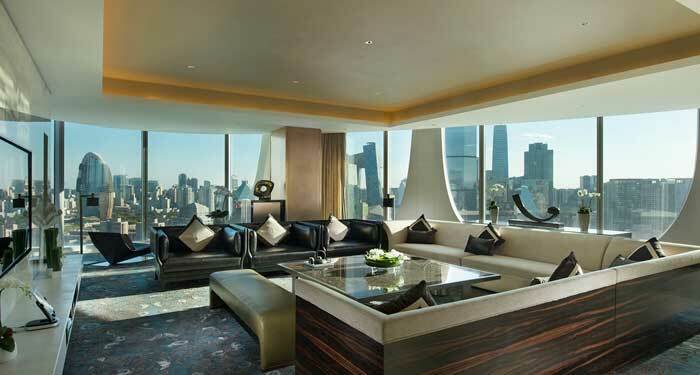 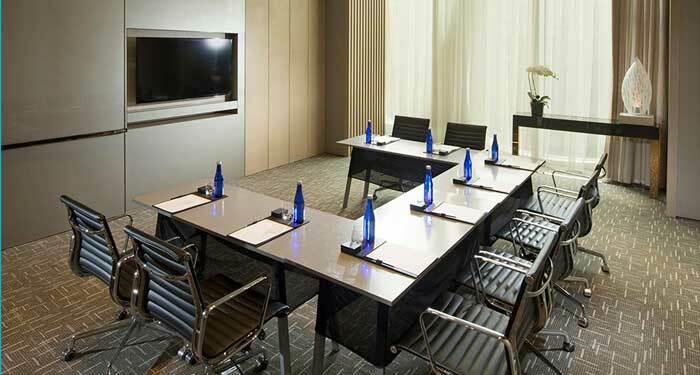 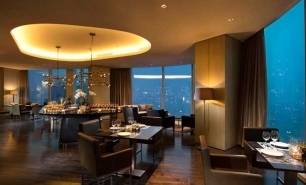 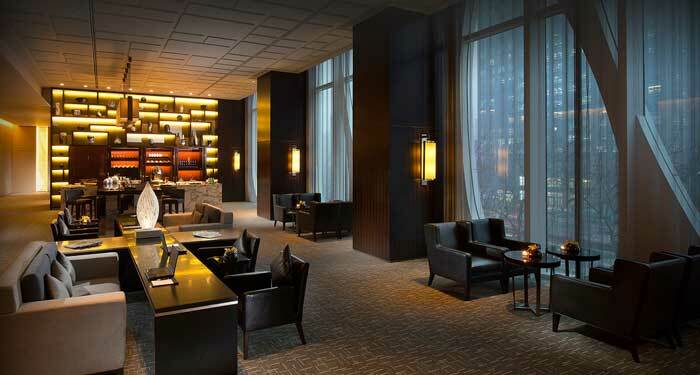 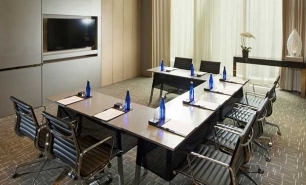 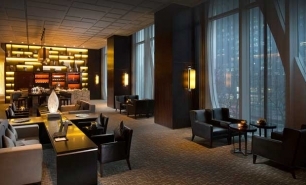 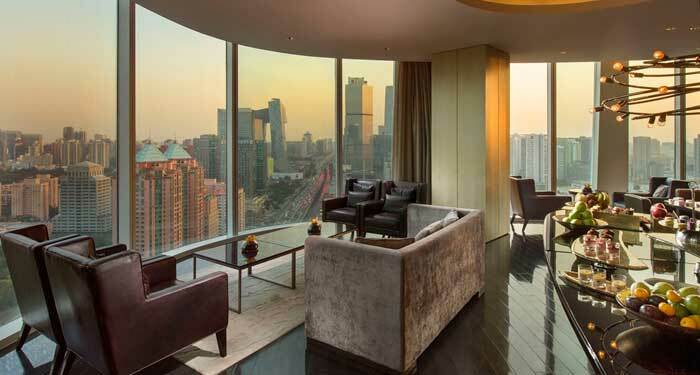 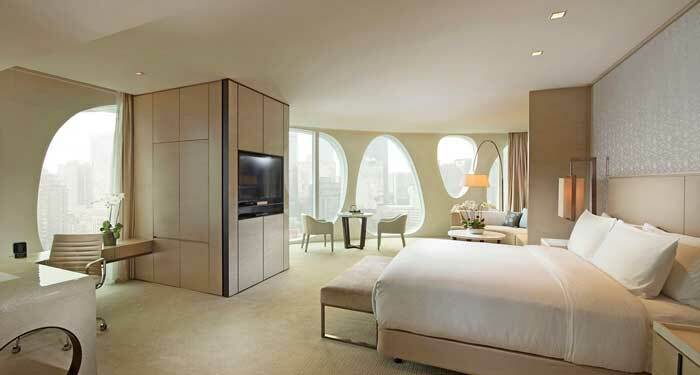 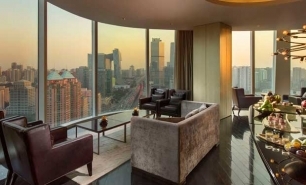 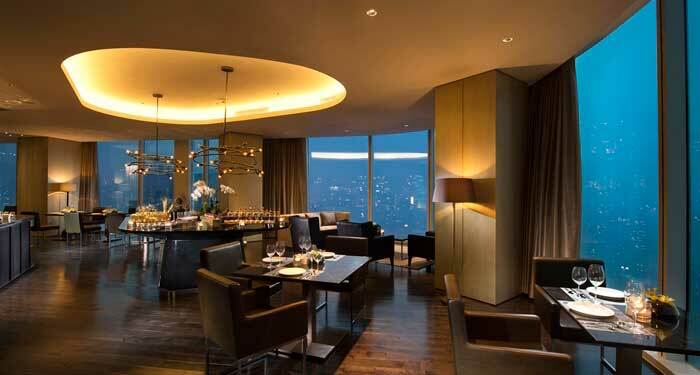 Rooms located on the higher floors have access to the Executive Lounge located on the 29th floor, which offers a complimentary breakfast, afternoon tea and cocktails. 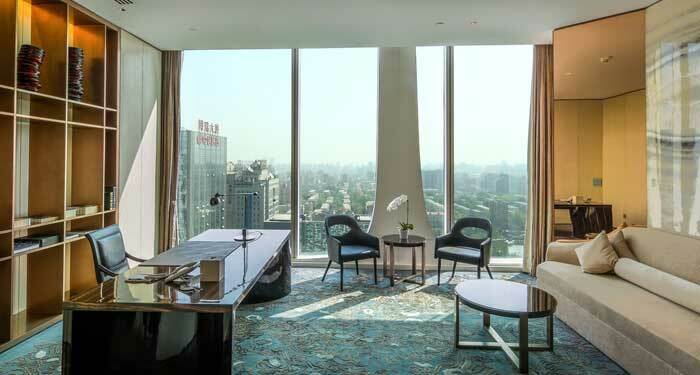 Most suites measure between 70 and 106sqm in size, though the King Presidential Suite offers 338sqm of space and has its own dining room, lounge, study and Executive Lounge access. 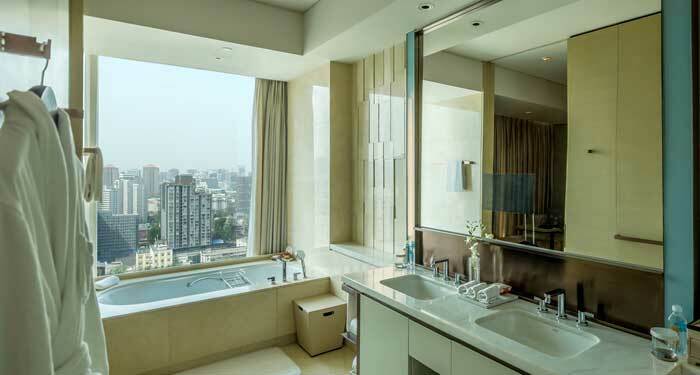 Rooms have spectacular views of the lake and/or city and guests can download the hotel’s concierge application to order room service, reserve tables and arrange transport. 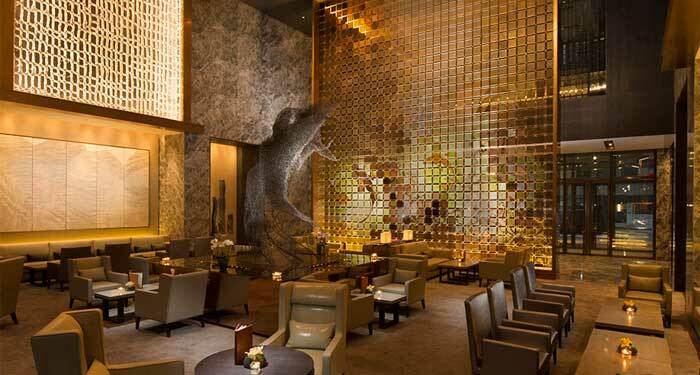 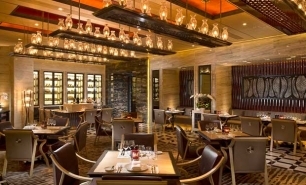 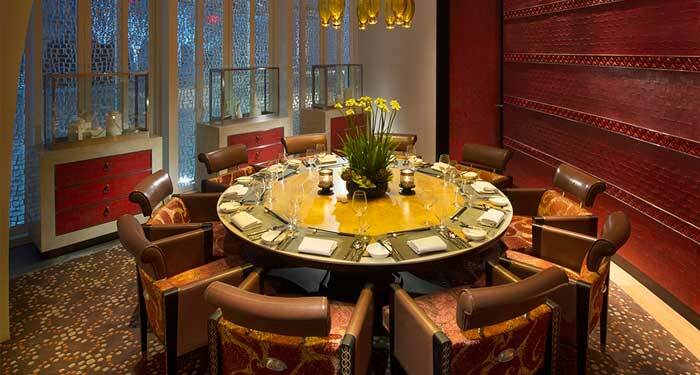 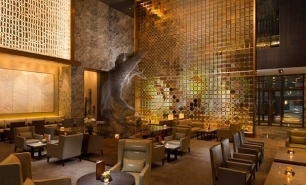 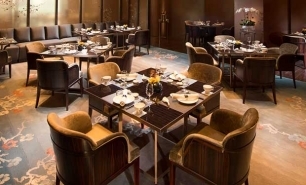 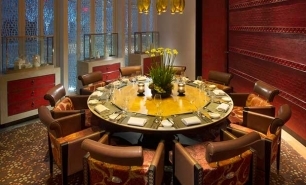 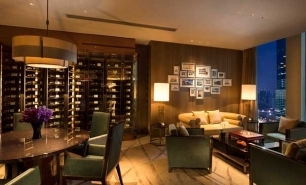 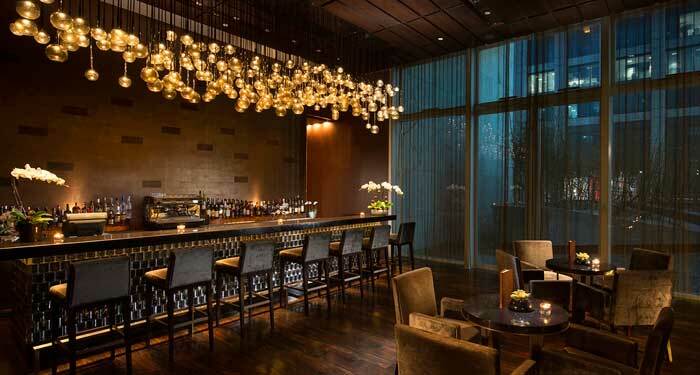 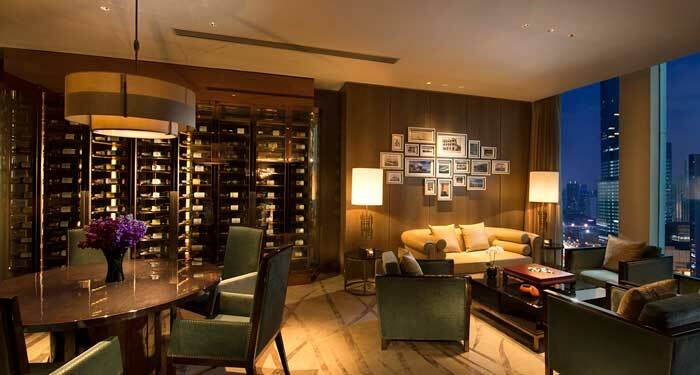 There are two main restaurants at the hotel; Chapter, which breaks away from the traditional concept of a three course meal and instead offers a ‘food library’ experience with ‘culinary episodes’ and an enticing chocolate boutique which provides both visual and sensory delight; and 29 Grill, serving prime seafood and regional beef in a relaxed, intimate setting. 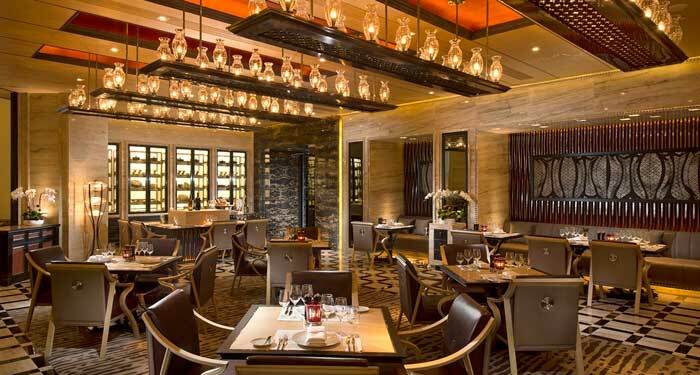 Cheese tasting is available, and staff at the restaurant are on hand to assist guests in choosing the best wine from the restaurant's extensive wine list. 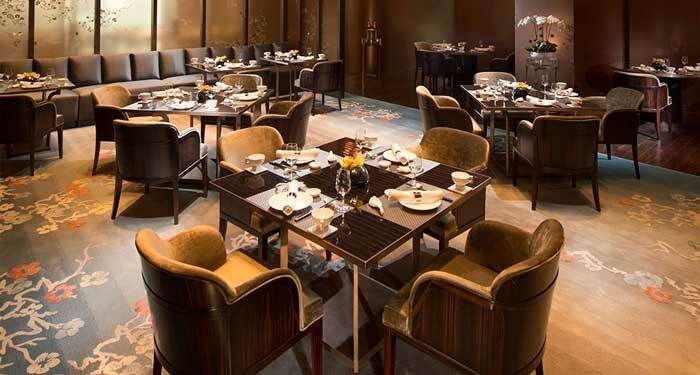 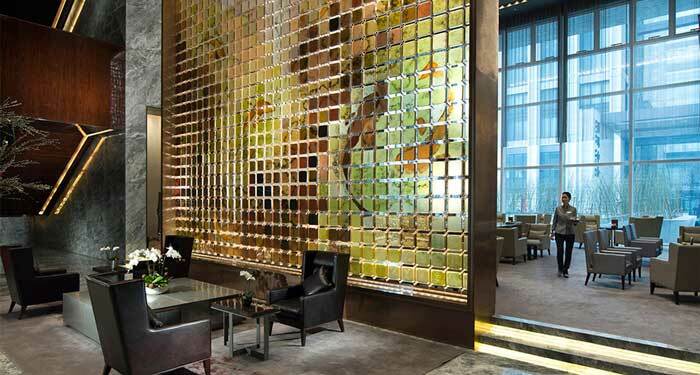 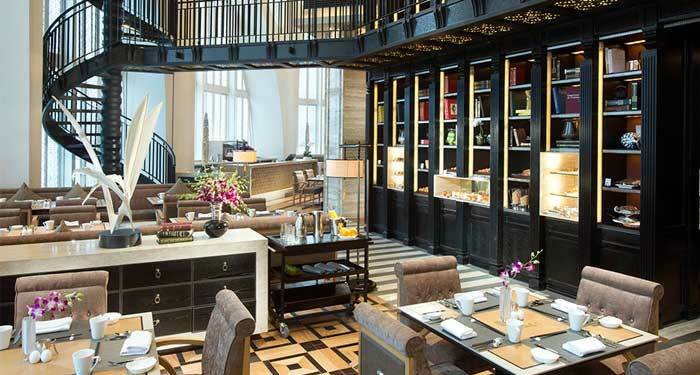 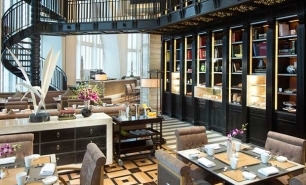 Guests can relax in the Lobby Lounge and enjoy tea of coffee, or embrace the traditional Chinese tea culture in Lu Yu, where three varieties of tea are revealed each day. 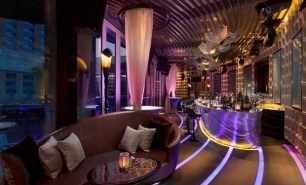 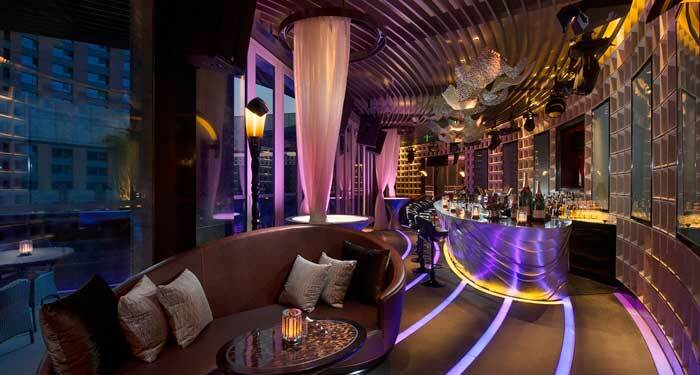 For entertainment, there is also Vivid, a stylish bar with a DJ which serves a variety of cocktails, spirits, imported beers, wines and champagnes. 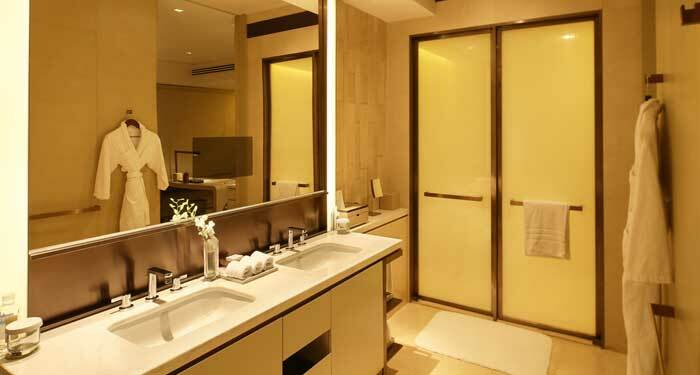 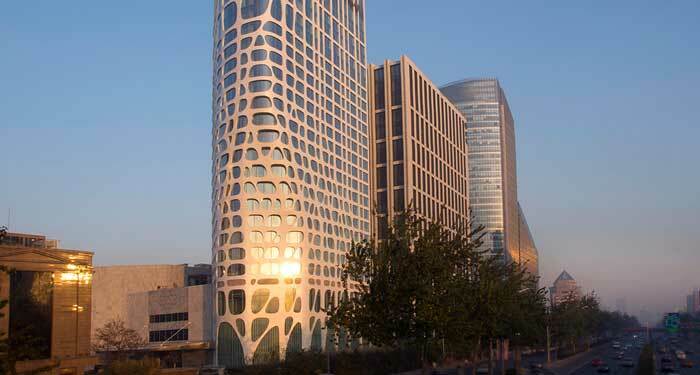 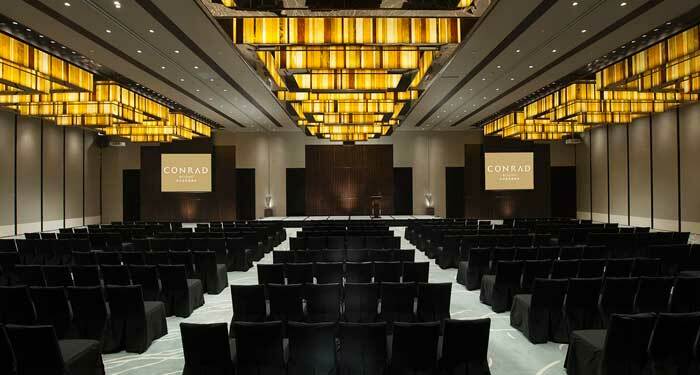 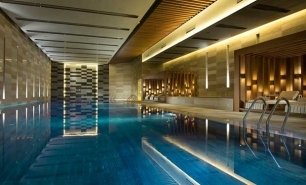 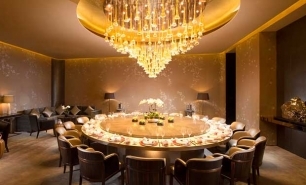 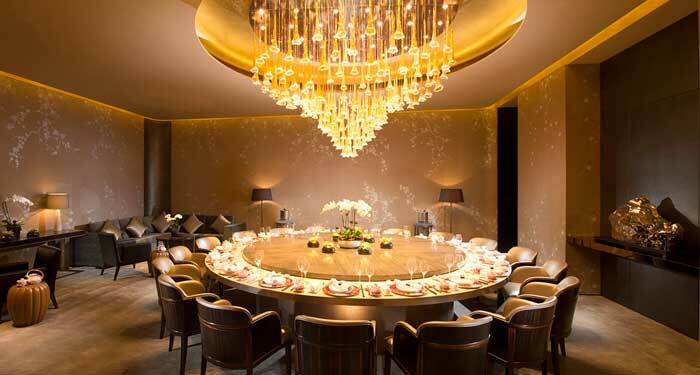 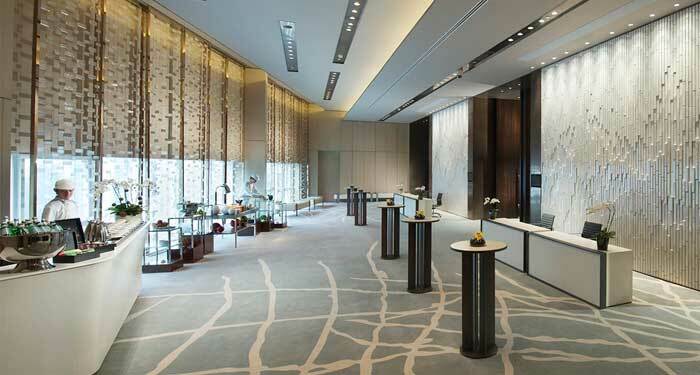 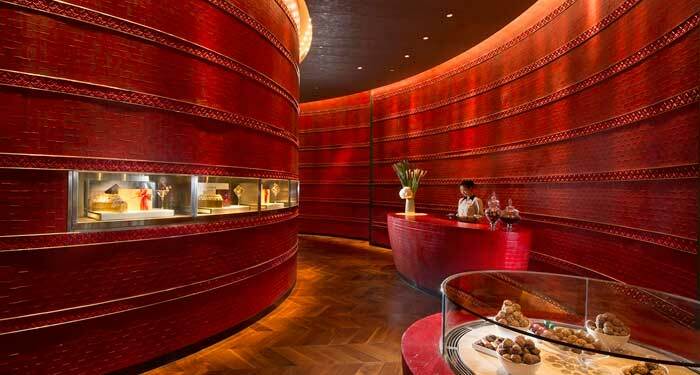 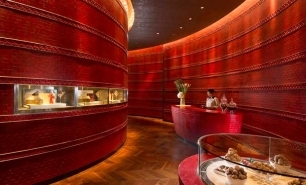 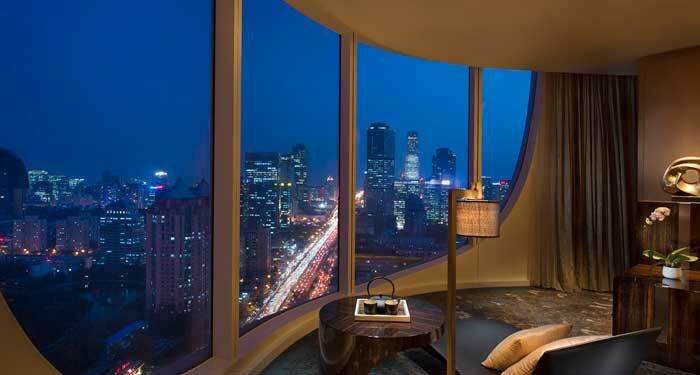 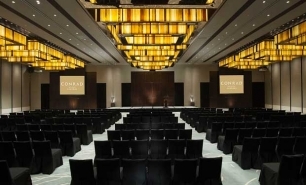 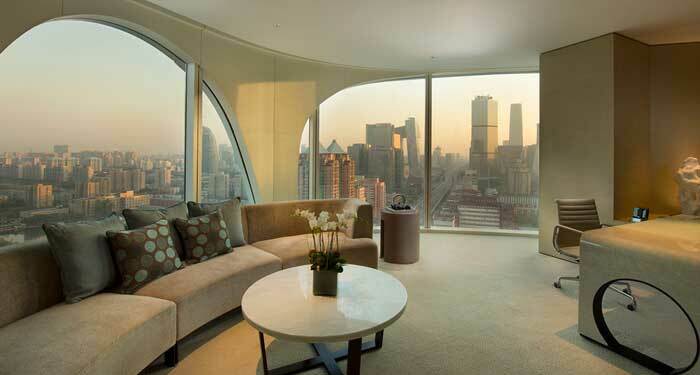 The Spa at Conrad Beijing has five treatment rooms and is staffed by fully trained therapists. 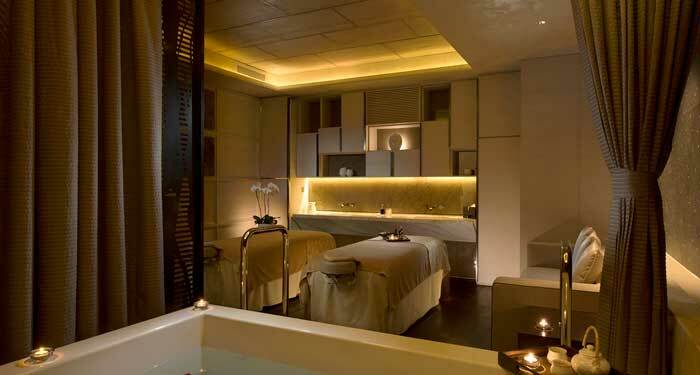 A large number of signature massages and treatments are available, as well as manicures, pedicures and facials. 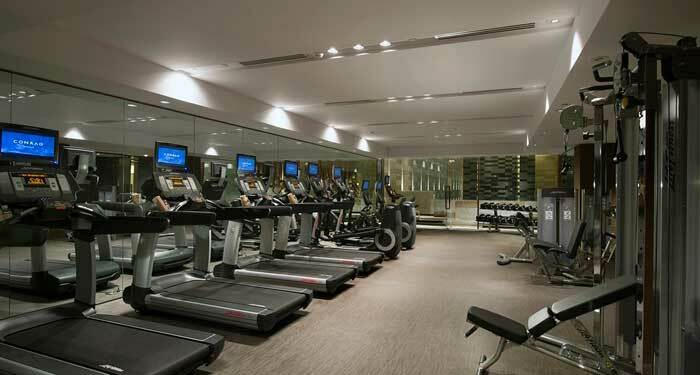 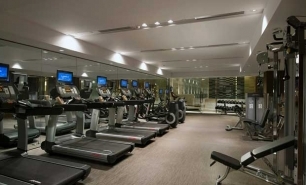 The 24-hour fitness centre is fully equipped and personal trainers are available. 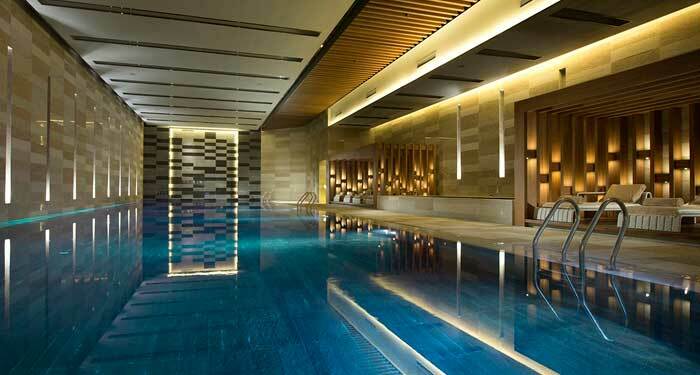 The centre also includes a 25m, heated indoor swimming pool and a whirlpool to relax in after workouts. 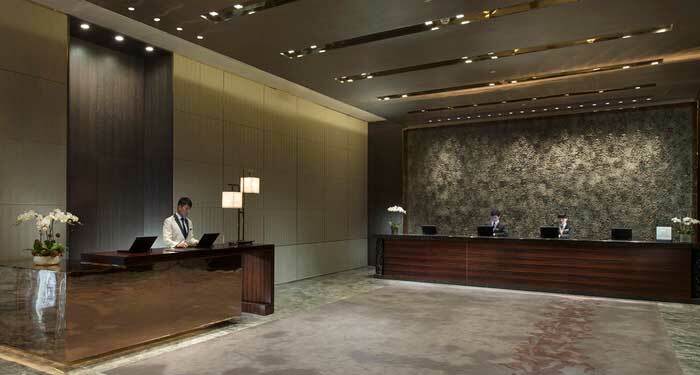 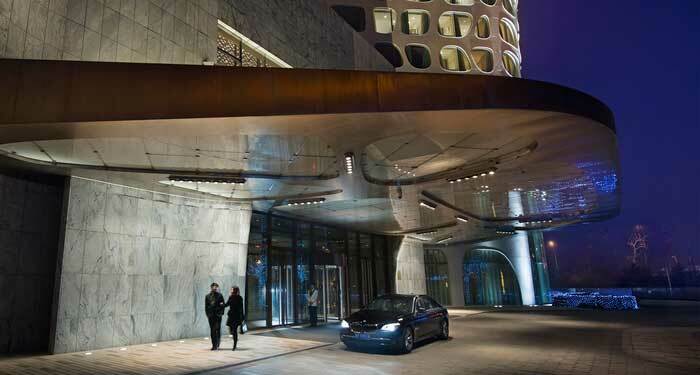 30 minutes (23km) by car or hotel limousine from Beijing Capital International Airport.